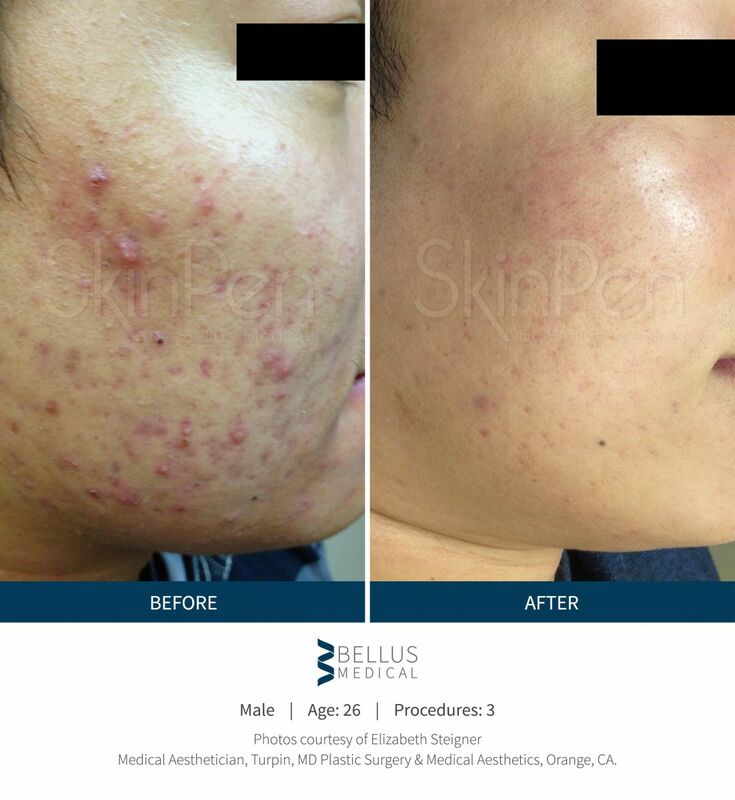 SkinPen® is a cosmetic automated microneedling device designed for use by medical professionals. 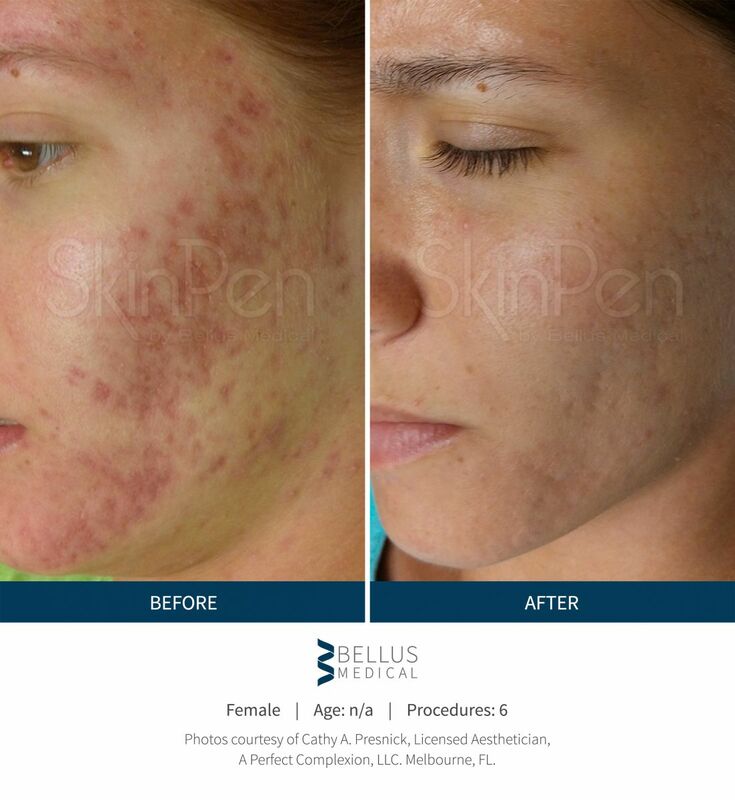 Microneedling with SkinPen® can improve your skin's appearance with noticeable result in less than a day. 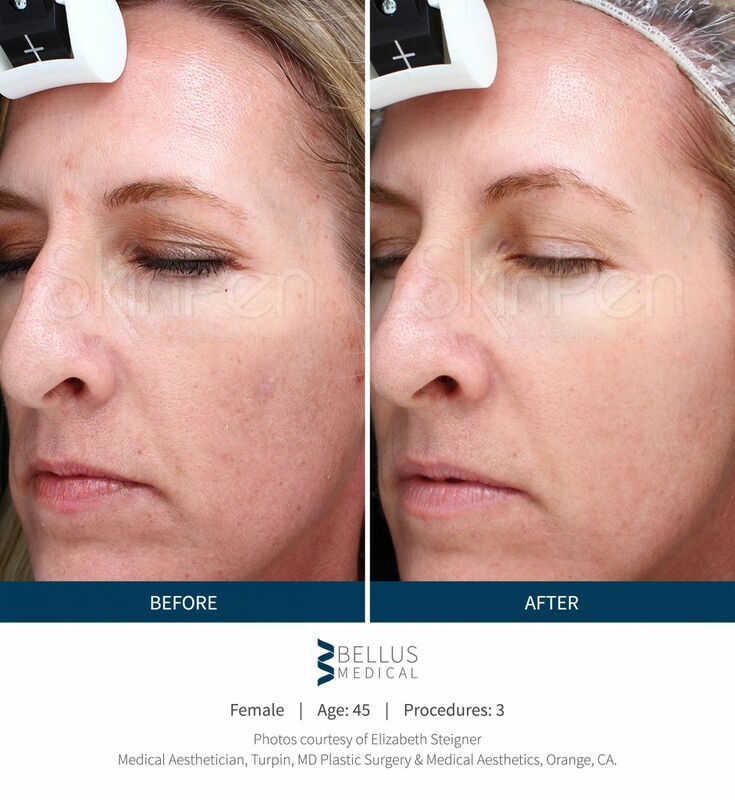 SkinPen® procedures are beneficial in reducing the signs of aging, fine lines, wrinkles and acne scars. The SkinPen® also works well to rejuvenate aging skin. One of the most exciting things about the SkinPen® is that it can be used on all types of skin, and on all skin colors. How long does the procedure take and will it hurt? The procedure typically takes 30 minutes. A topical anesthetic can be applyed to the skin prior to the procedure. This allows for a relatively pain-free experience. The SkinPen® procedure can be performed in our Morristown, Bridgewater or Mt. Arlington Offices. Contact us at 973-267-0300 today to schedule your consultation!